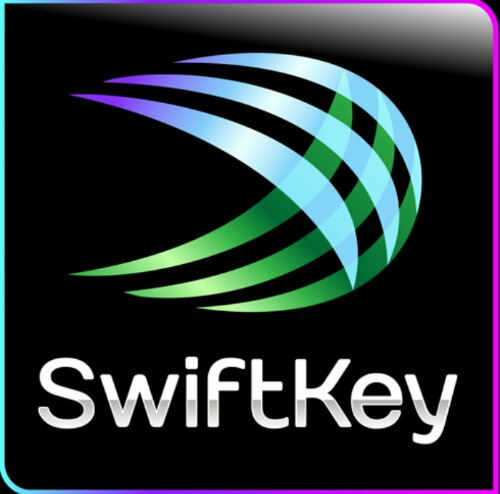 Swiftkey with Flow is on Sale, 50% OFF!!!! Do you love your Android phone but typing on a virtual keyboard isn’t your favorite thing? Well you can make that typing experience much more enjoyable with a 3rd party keyboard, & the Play Store is full of them. I’ve spent a long time going through every one of them awhile ago & the only one that seemed to really making typing easier was SwiftKey. 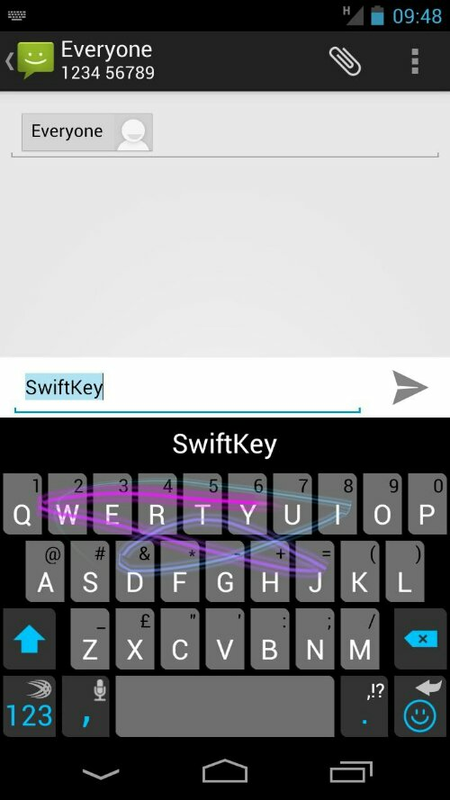 SwiftKey is a customizable keyboard that learns your tying style to highly increase prediction accuracy. It can be set to learn from various apps on your device such as Facebook, Twitter, Gmail & SMS. It takes time for it to learn & becomes more & more accurate over time. You should be able to get an idea of how great these predictions accuracy after a couple of weeks, so give it the time needed to work properly. 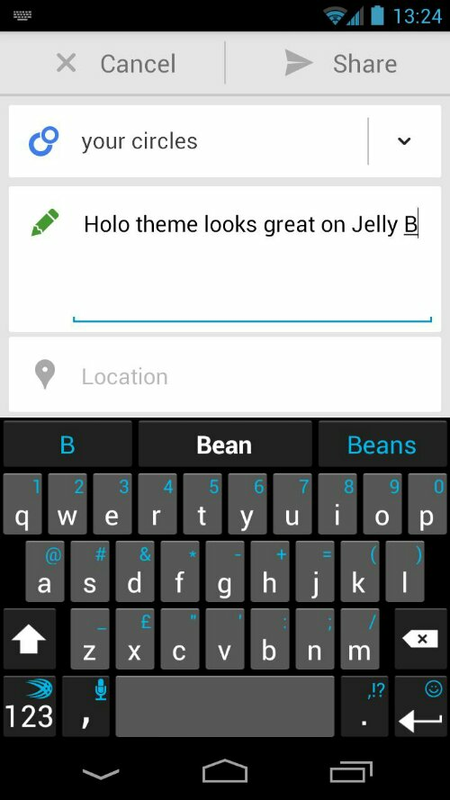 Other options in SwiftKey are the keys can be set to various colors & you can pick from 3 different sizes of keys & a few more great little tweaks. *Now with Flow * Flow is now out of beta testing & included in this version available now. Flow is the same as Swype style typing where you drag you finger from letter to letter which some ppl prefer, I am not one of those ppl but it’s great to have that option. 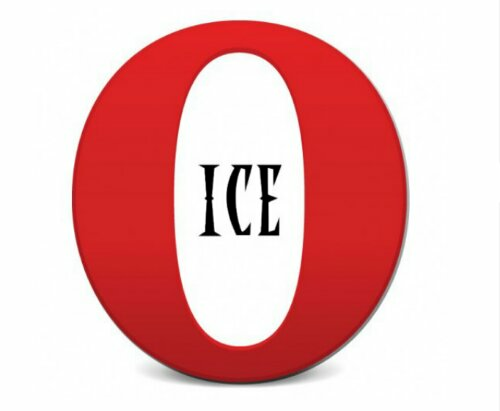 There’s a phone & a tablet version & well they’re on sale right now in the Google Play Store. You really shouldn’t miss the great opportunity @ $1.99, just half of their regular price. Seems Google let it slip that a widget for Google Now is in the works, & could possibly be released in the near future. 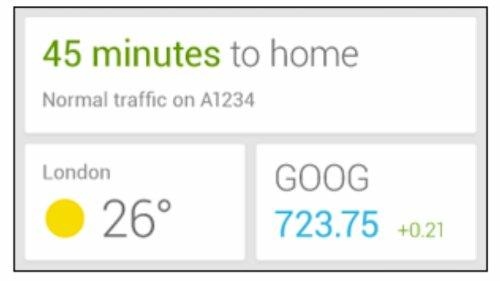 The widget will make using Google Now even better as you will be able to see the info it acquires directly on your home screen and/or lockscreen. It’s unclear yet if the widget will be available for all versions of Android able to run Google Now or just a select version. 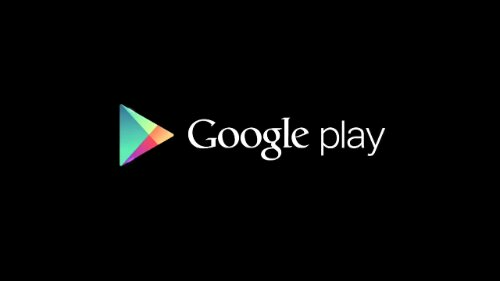 I’m sure it will be released through an update to Google Now from the Google PlayStore though. Have you heard anything else about this widget, perhaps anyone receiving the 4.2.2 update on their Nexus device right now may have got this update as well? Google Now just was updated through the Play store with Widget support!!!! 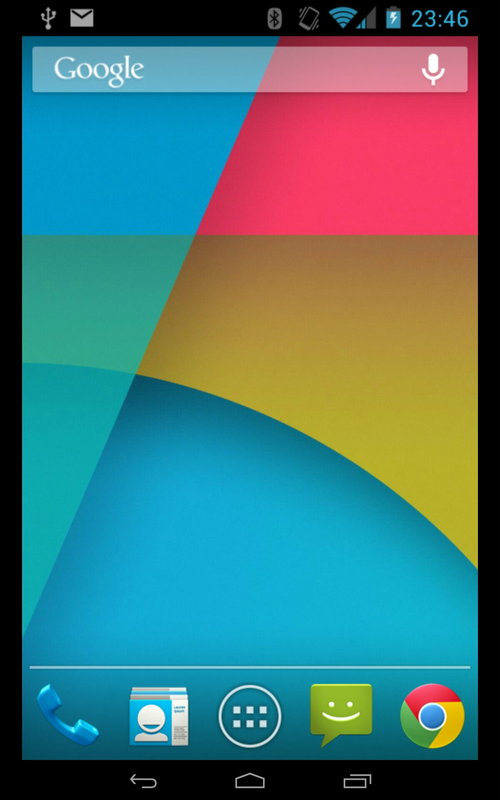 It seems to be for all devices that are running any version of Jelly Bean. So if you have Google Now already head to the Play store & update. 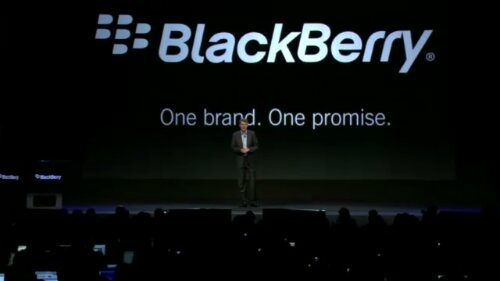 It seems many Canadian companies are ready with apps in the New BlackBerry World for the launch of BB10. 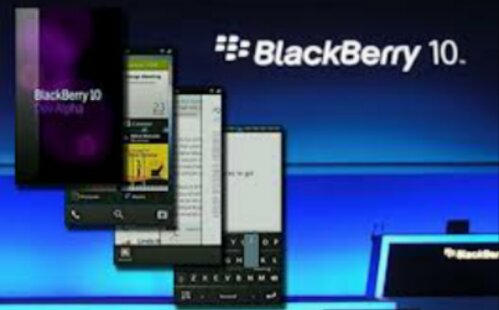 In an email to Mobile Syrup RIM declared that we can expect to see Air Canada, President’s Choice Recipe Box, Manulife’s InsureRight, Maple Leafs Sports & Entertainment (Toronto Marlies, Toronto Maple Leafs, Toronto Raptors, Toronto FC), Tim Horton’s TimmyMe, and The Weather Network all make it the new BlackBerry 10 devices. Any Canadian companies you don’t see here that you hope to see an app for in BB10?